recipients of the state’s leading educational honor, the Golden Bell Award for its 2020 Learning Initiative. 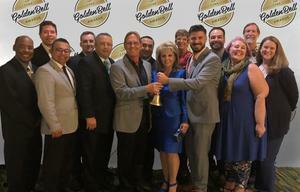 The Golden Bell Awards, now in their 39th year, are sponsored by the California School Boards Association to recognize outstanding public school programs for innovation, sustainability and best practices that facilitate positive student outcomes. Josie Hernandez, a kindergarten teacher at Moffitt Elementary School with 25 years of service at that campus, has been named a 2018 Los Angeles County Teacher of the Year. Josie was one of the 16 winning teachers who were announced by the L.A. County Office of Education at a Sept. 21 ceremony at Universal City. All 16 will automatically advance, along with other county titlists from around the state, to the California Teachers of the Year competition later in the fall. Southeast Academy High School in Norwalk is now seeking a limited number of applicants for enrollment for the 2018-19 academic year that starts Aug. 16. 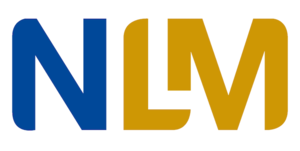 The tuition-free, public school of choice offers a small campus environment and a leadership-based education philosophy that is unique to Southern California. 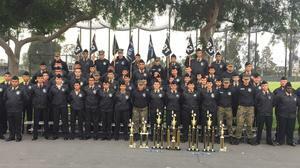 The military-style academy is a winner of the prestigious state Golden Bell Award. 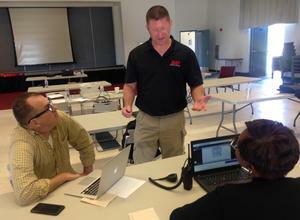 NORWALK, Calif. (July 3, 2018) – Local schools and agencies are staying proactive when it comes to campus and workplace incidents involving active shooters or violent intruders that are occurring with alarming frequency across the nation. And what they’re learning is the important response strategy of getting out of harm’s way rather than just sheltering in place. Measure G and S Citizens’ Oversight Committee.